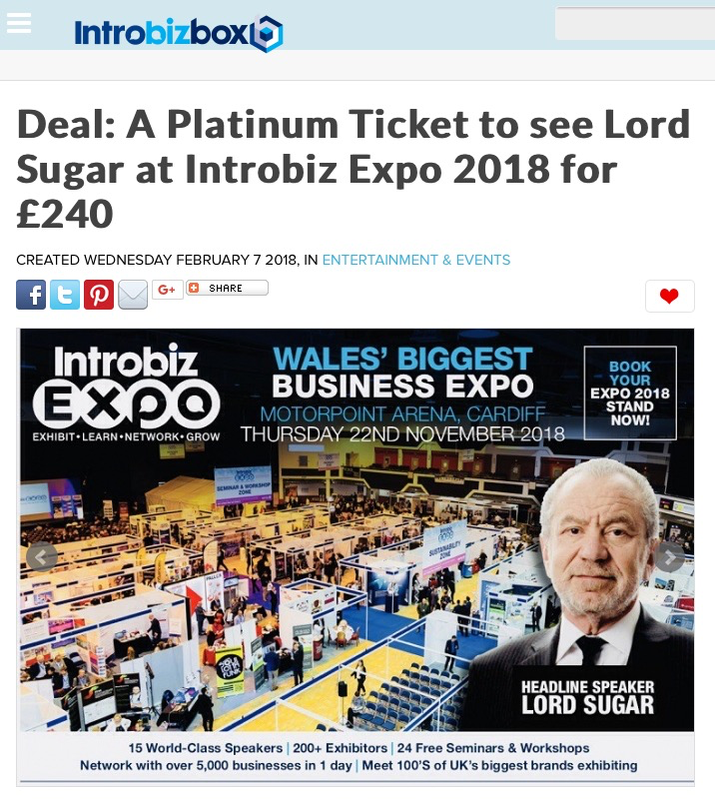 #Introbiz are proud to announce that star of the Apprentice Lord Sugar will be the Headline Keynote Speaker at #IntrobizExpo, Wales’ Leading Business Exhibition on Thursday 22nd November from 7am-4pm..
We will be hosting an exclusive Audience with Lord Sugar following a VIP Networking Lunch Event at the Expo.. 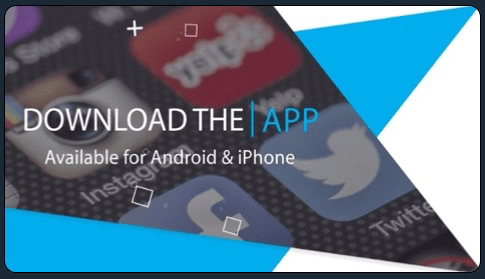 Comedy & Music Events in Newport for February…. We have lots of different Sponsorship opportunities for Prices from just £1,995 + vat. For all the available sponsorship opportunities please see our sponsorship opportunities page on the main Introbiz website. Next #Introbiz Networking Event will be at Marriott Hotel Cardiff on Friday 20th January, Sponsored by Lexus Cars Cardiff. Posted in Business, Business Blog, Business Event in Cardiff, Business Event in South Wales, Business Event in Wales, Business Events, Business Networking, Business Networking Events, Business Networking Events in South Wales, Business Networking Events in Wales, Business Networking Wales, Business News, Business Offer, Business Opportunities, Business Owner Offer, Business Services, Business Startups, Cardiff, Cardiff Blog, Cardiff Business, Cardiff Business Blog, Cardiff Business Event, Cardiff Business Event Promotion, Cardiff Business News, Cardiff Business News Blog, Cardiff Business Offer, Cardiff Event Promotion, Cardiff Events, Cardiff Marketing Blog, Cardiff Networking Club, Cardiff Networking Event, Cardiff Recommended Businesses, UncategorizedTagged Breakfast Networking Event Wales Networking Breakfast Event.